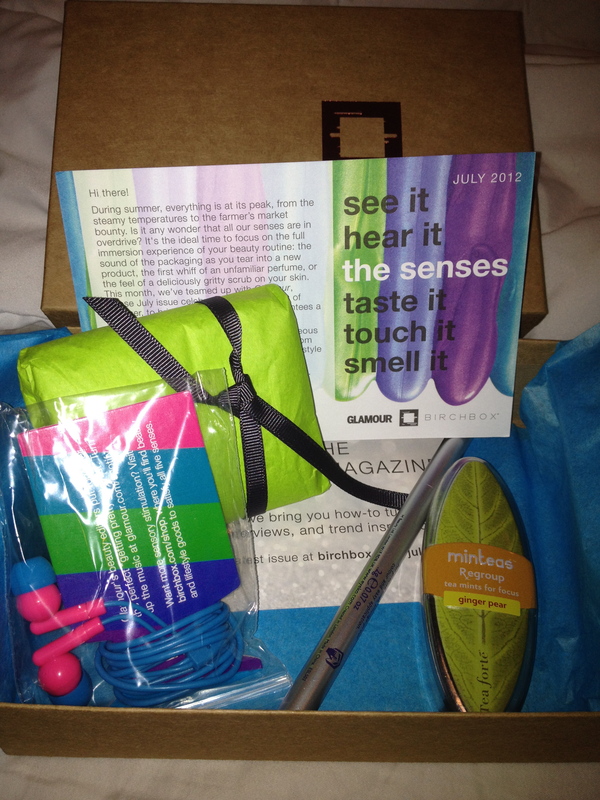 Haute Stuff: July Birchbox is here! So 3 out of 6 Hits is good with me! 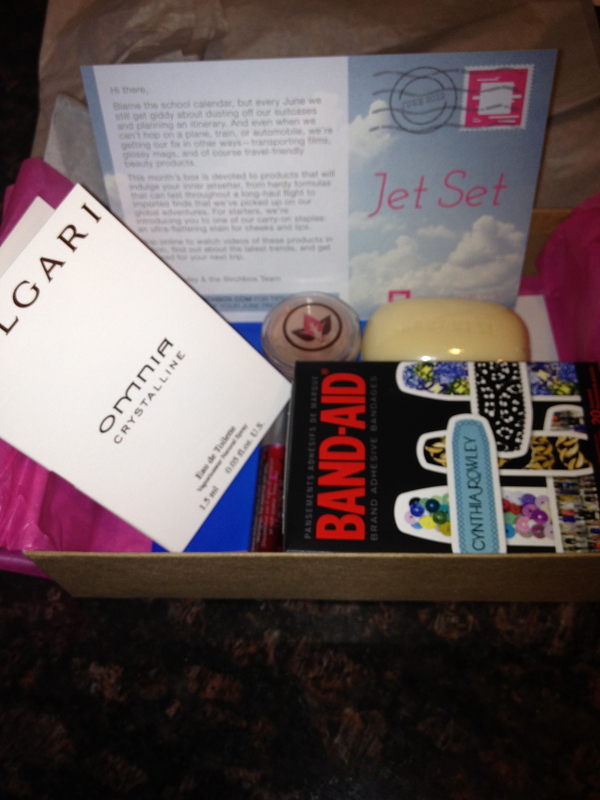 Usually if just one product gets me excited I consider it a good month for Birchbox. These haute beauty products will help me stay cool and pretty this July! Not that one. This is something you can actually look forward to! I’m talking about Birch Box. In some ways I’m a beauty product junky, I really like to buy new things. But I’m also a brand loyalist, so I don’t necessarily try the new things I purchase. So I would end up buying new products (not using them) and still buying the products I love, not exactly cost effective. Enter Birch Box – I get 5 new trial-size products each month without too much of an investment. I can try something new without having to sacrifice buying what I love. Sometimes the boxes are themed or feature a certain designer. 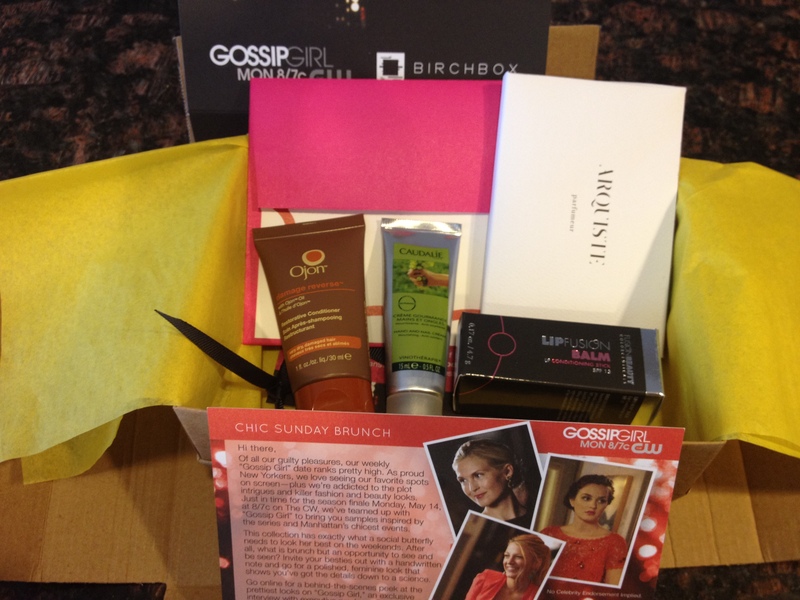 May featured a Gossip Girl inspired box and a few months ago the box was Cynthia Rowland’s favorite things. I’ve been subscribing for about a year and will continue. It’s a fun treat just for me! This was a rare morning that I got to sleep in until 8am and enjoy watching a little bit of the Today Show! Such a treat! During the Today’s Beauty segment they featured Birch Box so I thought why not throw in my two cents as well. Do you have a monthly splurge?